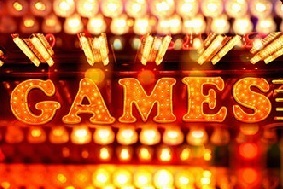 Want to see live circus acts, hear music from Boom Kinetic and be a part of the Greatest Gala of the Summer for FREE? 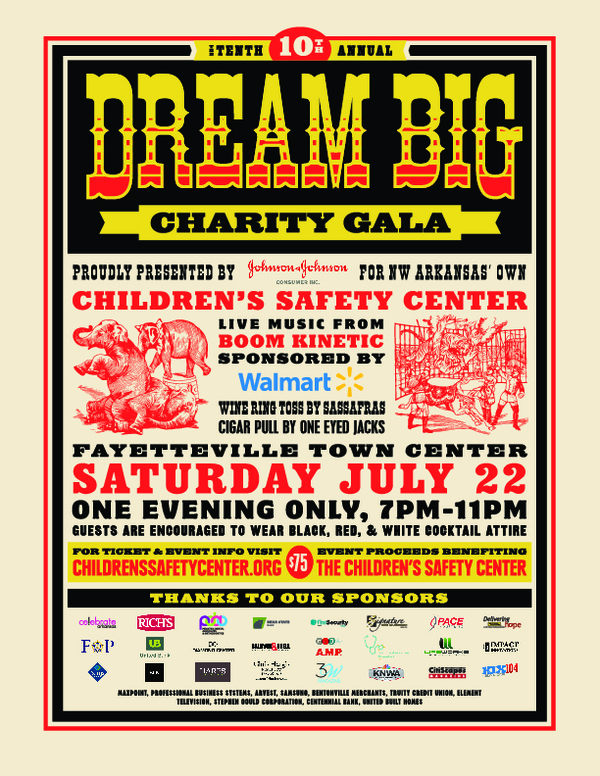 Volunteers are still needed for the Children's Safety Center's 10th annual Dream Big Charity Gala. Click HERE to see what spots are still available and to sign up.